For the fourth year in a row, a team of students from Honolulu Community College and the University of Hawaiʻi–West Oʻahu placed within the top three of the At Large Regional of the national Collegiate Cyber Defense Competition (ALCCDC). The University of Alaska at Anchorage was this year’s winner of the ALCCDC, with Honolulu CC–UH West Oʻahu finishing second, followed by Penn State, which came in third. The national Collegiate Cyber Defense Competition, which was first held in 2005, is considered the “Big Dance” of collegiate cybersecurity competitions. The team consists of Brayton Acoba, Marvin Buenafe, Gerome Catbagan, Kenneth Dedicatoria, Derrick Le,Kevin Ryan, CJ Ulep and Sharey Vendiola. “These students put in a tremendous amount of hours to the Collegiate Cyber Defense Competition. They performed extremely well. I couldn’t be prouder of what we have accomplished together,” says coach Jason Hayworth, a HonoluluCC–UH West Oʻahu CENT student. The driving force for cybersecurity competitions is the need to train a new generation of cybersecurity professionals. 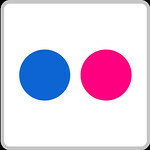 “I am very proud of the performance put forward by our students. Not only did they display the technical expertise needed to perform the indicated tasks, they displayed teamwork and professionalism which are the cornerstone skills required for our nation to securely thrive in cyberspace,” shares Aaron Tanaka, Honolulu CC CENT professor. 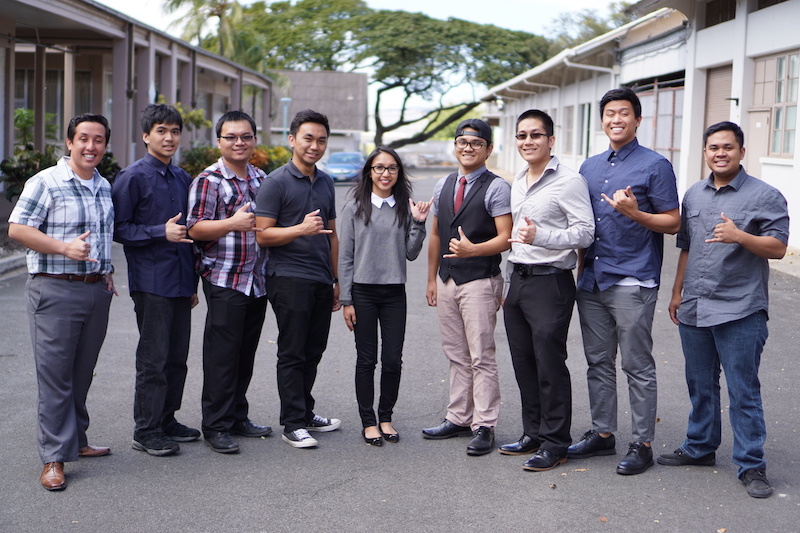 The Honolulu CC–UH West Oʻahu team consisted of students who are concurrently taking courses in the Computing, Electronics and Networking Technologies (CENT) program at Honolulu Community College and the CENT and Information Security Assurance programs at UH West Oʻahu. 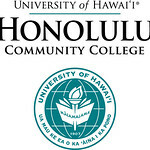 The two colleges feature an articulation agreement where students take their first two years of coursework at HonoluluCC, share a third year of courses at both campuses, and complete their coursework at UH West Oʻahu, where they earn a bachelors of applied science degree in CENT or ISA.